You can create an extraordinary home with quality products backed by an uncompromising Manufacturers Warranty! Below are Clearance Stock items from our warehouse, at reduced prices. Take advantage of this “Autumn Sale” event and save extra off our already low prices. Available now for immediate delivery! Laminate flooring is made from High Density Fiberboard (HDF), covered with a high-definition photo and finished with a melamine wear layer. 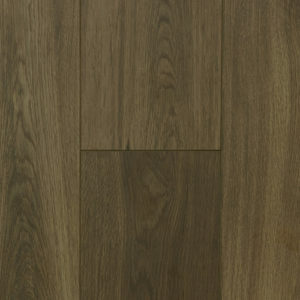 Today’s laminate flooring may be laid in any room in the house. 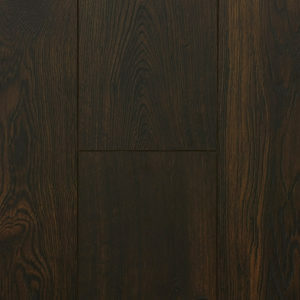 Today’s new laminate floors offer an unmatched level of realism, and they look just like timber! Laminate floors offer excellent protection against scratches, stains and even surface moisture. Laying a Quick-Step floor is a breeze thanks to the patented and world-famous Uniclic system.